Do you want to transfer voice memos from one iPhone to another? After reading this guide, you will know how to transfer voice memos from iPhone to iPhone 7/7 Plus easily. 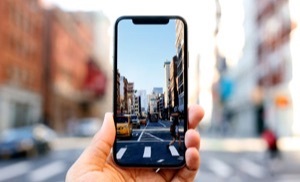 The built-in Voice Memos app on iPhone can make your iPhone become a handy voice recorder to record interviews, lectures, music, and meetings when necessary and you can keep these recordings for next time using. If you have bought a new-brand iPhone 7/7 Plus or received one as Christmas/New Year gift, you may want to transfer those important voice memos from your old iPhone to the new one. 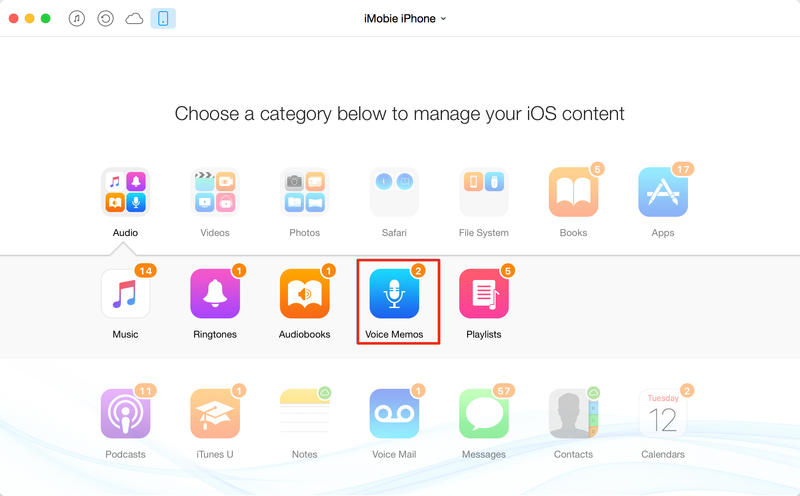 So how to move voice memos from iPhone? Surely, you can use iTunes or iCloud to backup the data and then restore your new iPhone with backup. But performing an entire restoration will also transfer some files you no longer need from your old iPhone. To only transfer voice memos from iPhone to iPhone 7/7 Plus, we recommend a wonderful iOS content transfer tool – AnyTrans, which gives you an intuitive iPhone voice memo transfer solution. AnyTrans can help you transfer voice memos from iPhone to iPhone/iPad/iPod directly. With the help of AnyTrans, You can select out the important voice memos to transfer instead of sending them all to the target iPhone. 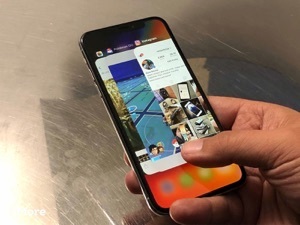 Meanwhile, as an all-in-one iOS content transfer, it also supports transferring other iOS contents such as music, photos, videos, messages, audio books and more from/to iPhone/iPad/iPod. Now, free download & install AnyTrans on your computer for a try. 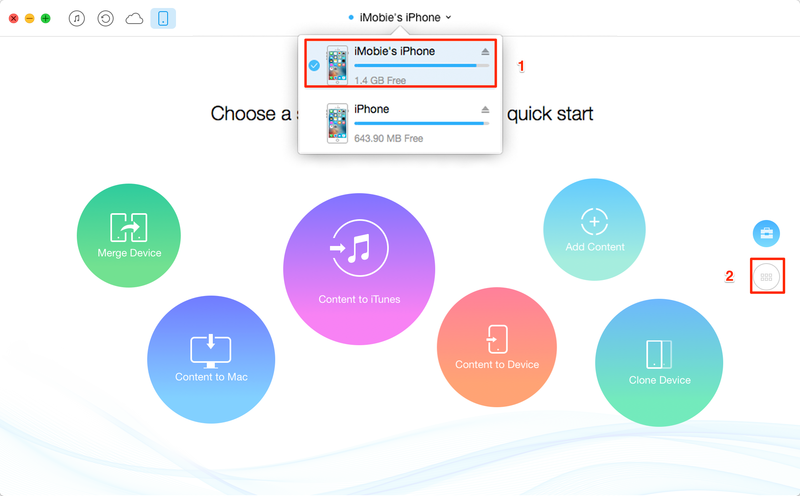 Follow the steps below to transfer voice memos from iPhone to iPhone. Step 1: Launch AnyTrans > Connect two iPhones to computer with USB cables > Select your old iPhone and then click button. 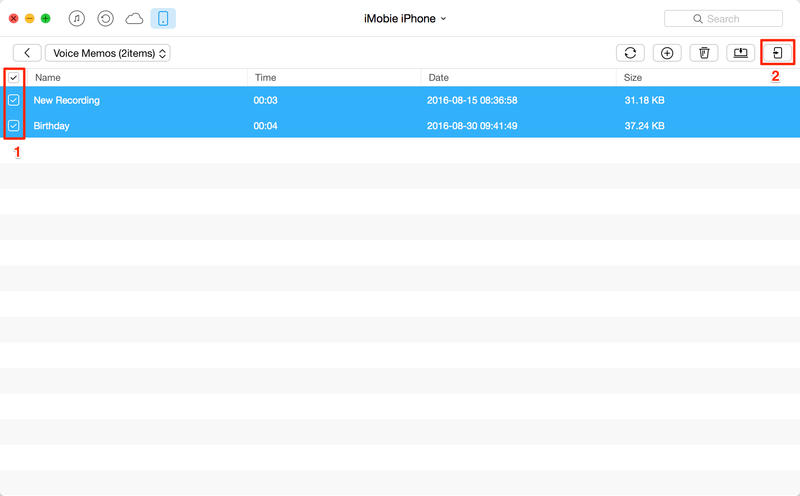 Step 2: Select Audio > Voice Memos to preview all voice memos info. Step 3: Select the items you want to copy from your old iPhone, and click “To Device” button on the top-right corner to start transferring selected voice memos recordings to iPhone 7/7 Plus. 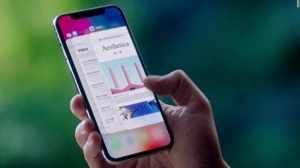 Note: If you accidentally delete a voice memo and have no backup available, you can refer to How to Recover Deleted Voice Memos on iPhone to get back the deleted iPhone voice memos. Besides voice memo, AnyTrans can also help you manage and transfer other 20+ types of data from iPhone to iPhone, such as ringtones, messages, notes, videos, etc. So Why not download it and have a free try. If you have any other questions about this guide or AnyTrans, please feel free to leave a comment in the comment section or contact us via email. 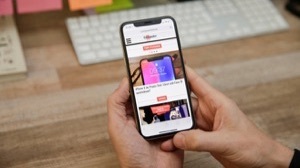 A senior editor, an Apple fan at iMobie Inc.. I love both dancing and helping users to solve iOS & Android related issues by writing various types of tutorials.